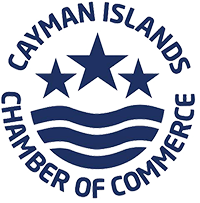 With Education a key focus of the Cayman Islands Chamber of Commerce right now, the Leadership Cayman class also turned its attention to the matter for the latest seminar on Wednesday, March 7. Focusing on ‘Education & Workforce Development,’ the class was tasked with understanding the challenges facing the education system, how key stakeholders are addressing current challenges, and to determine whether or not the education system is, or is not, serving the needs of employers in the Cayman Islands. The class started the afternoon with a trip to the Lighthouse School, where they met with local teachers and educators to better understand the challenges they face. As the Lighthouse School specialises in teaching students with special education needs, the class also asked whether or not the difficulties the teachers face are the similar to teachers in other schools or not. 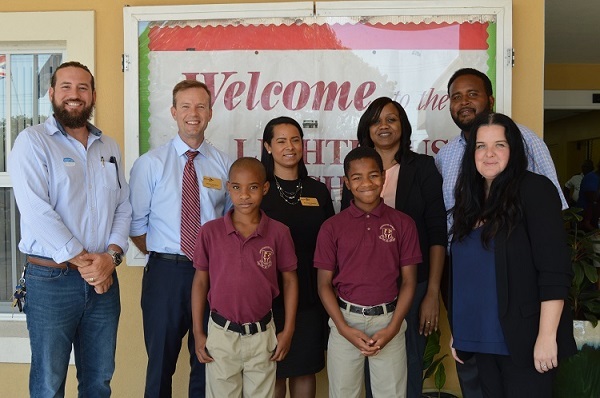 “The tour of the Lighthouse School highlighted the educational provision for children with special needs, and how they also incorporate functional skills training and certification – which includes cooking, shopping, food preparation and gardening – and helps children to learn independence and skills which may be useful in securing employment when they graduate from school,” said Roz Griffiths, seminar mentor and Leadership Cayman 2017 graduate. The evening seminar was held at the Cayman International School. The Hon. Juliana O’Connor-Connolly, Minister of Education, Youth, Sports, Agriculture and Lands; Mr. Steve McIntosh, CML Recruitment; and Mrs. Stacey VanDevelde, Feed Our Future were invited to the session to comprise the expert panel. The class members also broke out into groups to discuss the key concerns and issues raised throughout the day’s events, before engaging in thoughtful and detailed discussion with the expert panel. “It was my distinct honour and pleasure to have participated with such an interesting group of professionals,” said Minister O’Connor-Connolly. The Minister of Education fielded a series of questions from the class members, providing them with detailed responses in regards to the future of the education system in the Cayman Islands, and the importance of supporting schools and teachers in any way possible, such as participating and championing the Chamber of Commerce’s Golden Apple Awards for Excellence in Teaching. Class members Antonette Baptist and Jeremy Durston acted as moderators for the seminar, with support from Mrs. Griffiths. The Chamber would like to thank KPMG for serving as the evening’s seminar partner, as well as Cox Lumber Ltd. and RBC Royal Bank (Cayman) Ltd. for supporting Leadership Cayman as major programme partners. The class will next meet on Wednesday, March 21 for the ‘Criminal Justice’ seminar.